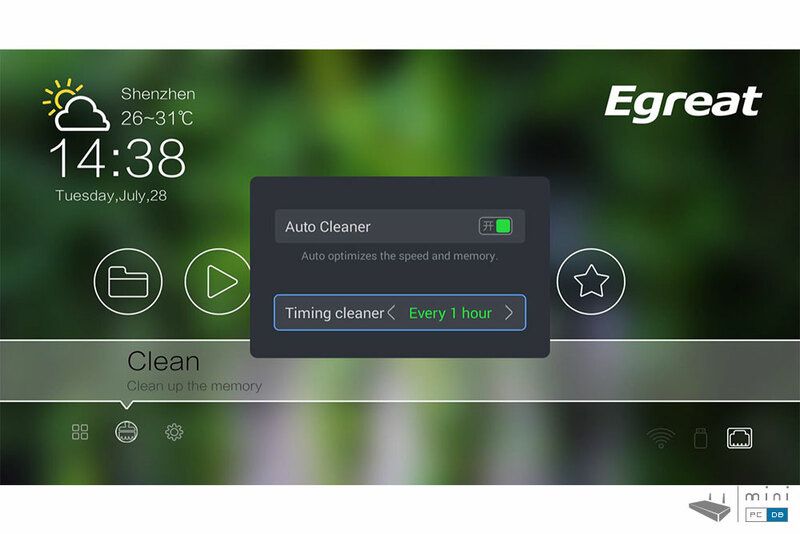 There were a lot of news about Egreat's new products here on MiniPCDB and looks like we'll have a couple more of them, as Egreat announced a new product line. 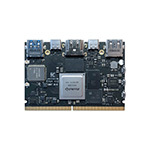 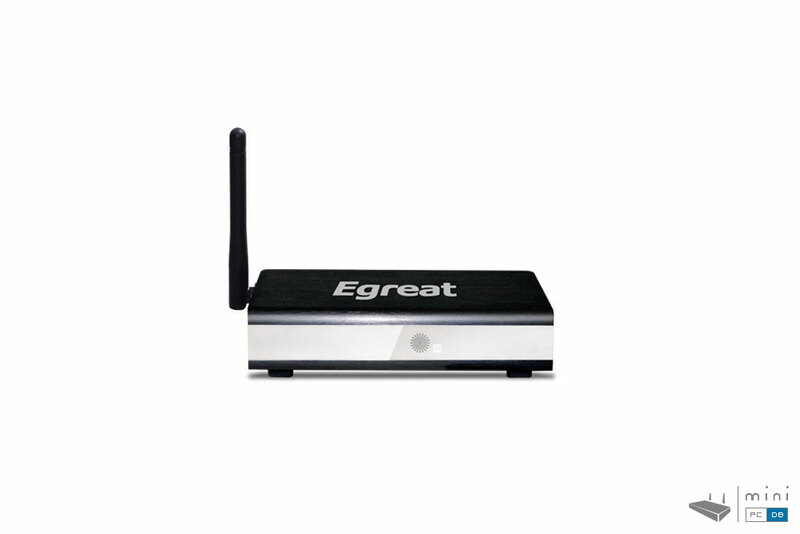 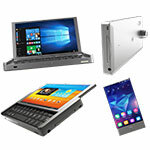 In a clever move, Egreat is using their old casings that were very well received by the community and added a low-cost but interesting chipset manufactured by HiSilicon, the Hi3798M. 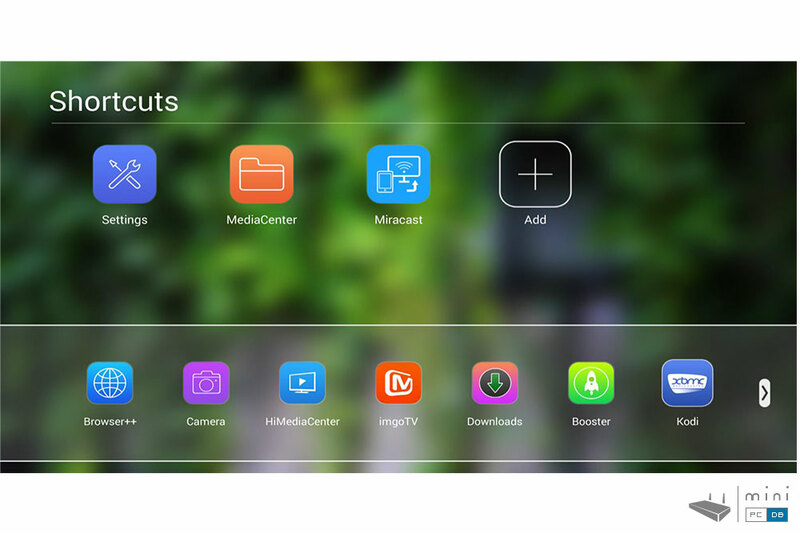 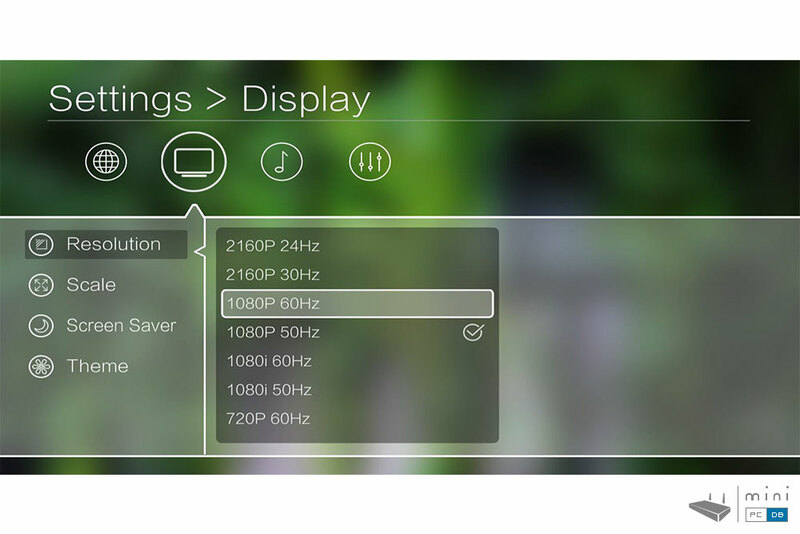 HiSilicon is a division of Huawei and their SoC's are known to have a good image quality, which makes them better suited for TV boxes. 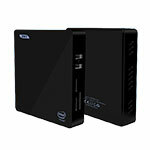 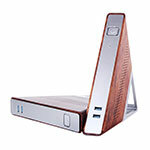 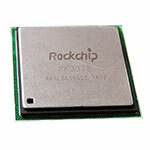 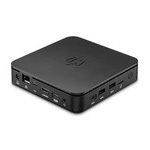 Hi3798M uses a quad core ARM A7 processor and uses the quad-core Mali-450 GPU, has 1 GB of DDR3 RAM and 8GB eMMC Flash. 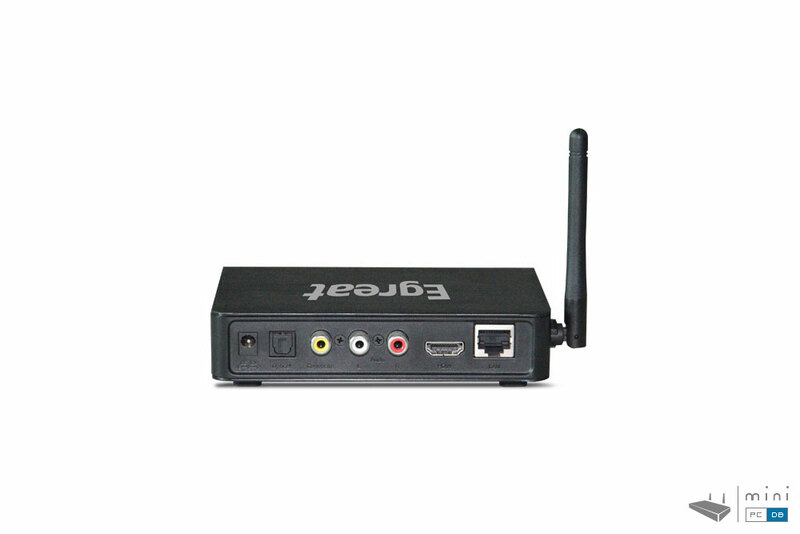 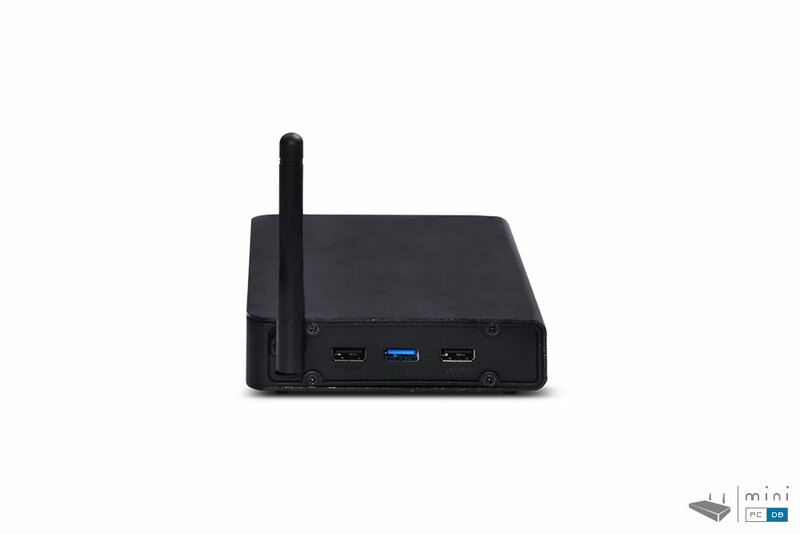 As with it's R6S ancestor, the R6S-II comes with both USB 2.0 (2 ports) and USB 3.0 (one port), 10/100 Mb ethernet and 802.11 b/g/n, 2.4GHz 150M WiFi (RTL8188, 2dB Antenna). 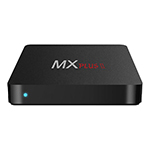 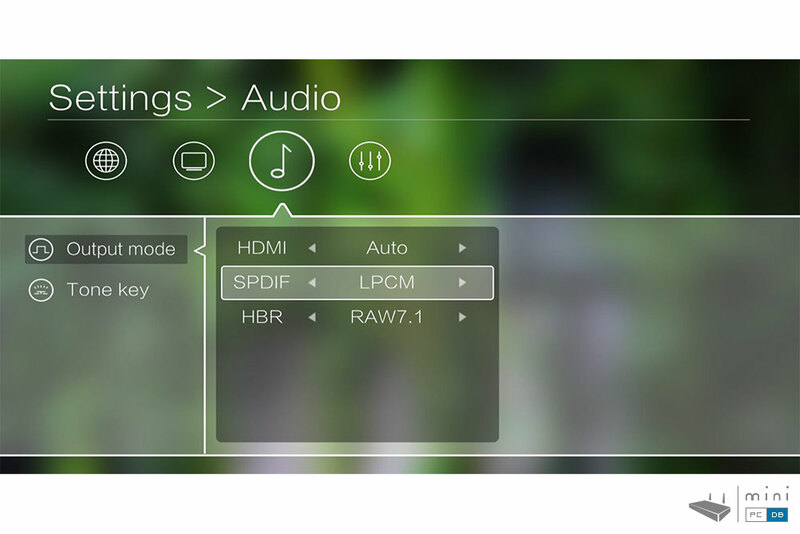 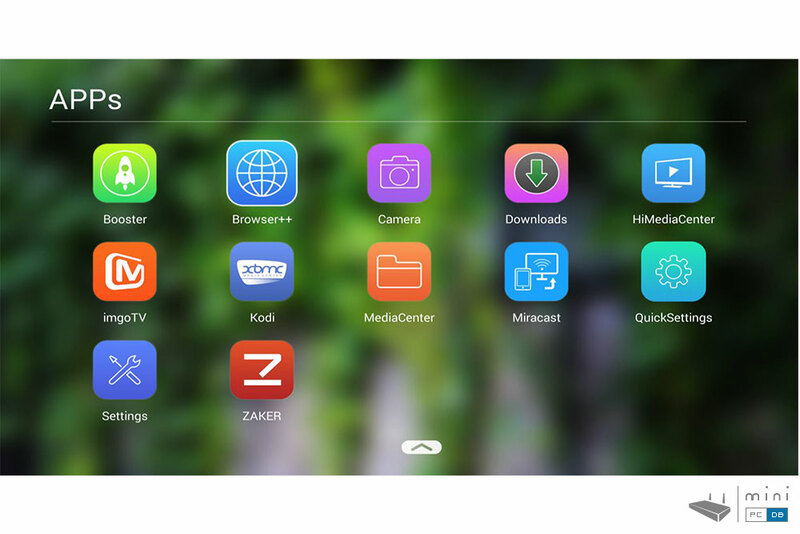 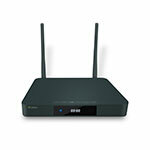 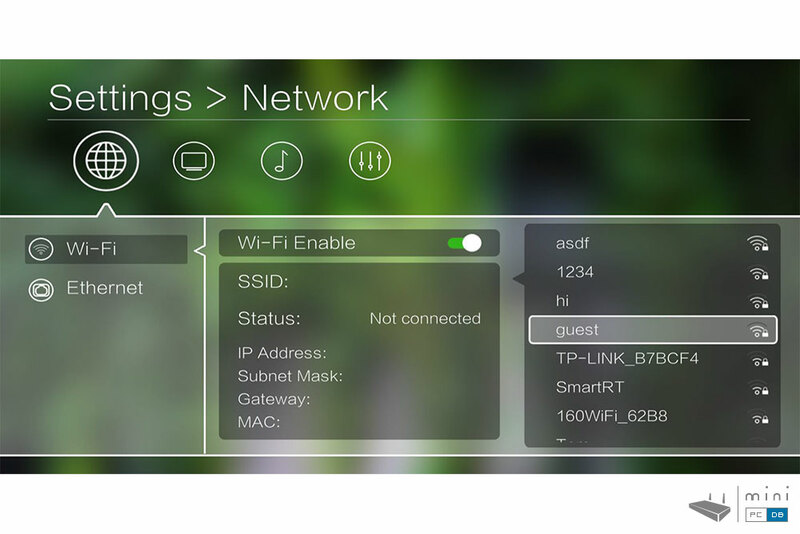 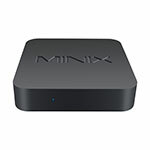 The MiniPC comes with Android 4.4. 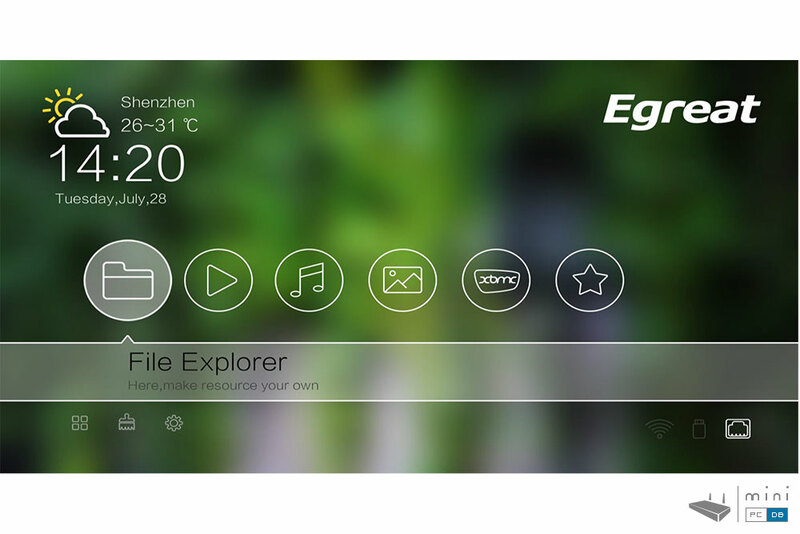 Egreat R6S-II seems to be using a launcher that should work well with HDTV's, the "EgUI" even supporting theming. 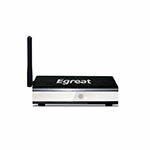 Egreat R6S-II will have a retail price of about $99 and will be ready for sale in just a few weeks' time. 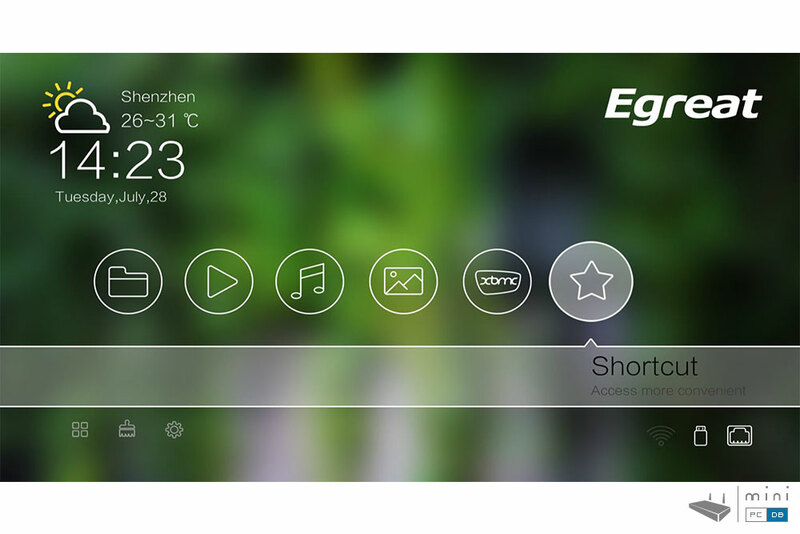 There is also Egreat R200S-II, a reboot of the R200S media player using the same casing and the Hi3798M SoC, which we will cover in a future article. 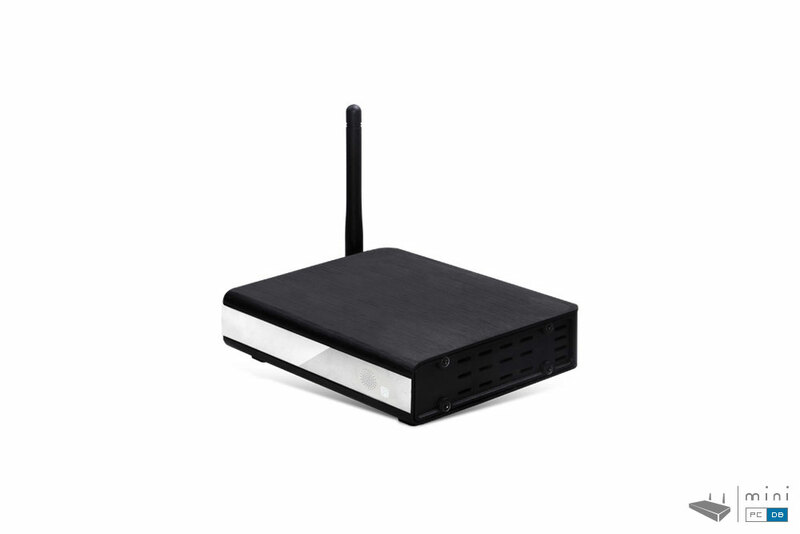 Last year Egreat bet on Realtek's RTD1195 SoC which seems to have never taken off, but with HiSilicon Hi3798M things look promising, and using the same casings and branding these new items as a second generation media player was a clever move on Egreat's part.